Every workplace has its own dress code, so what works in one office might not work in another. As a fashion media company, Who What Wear is fairly relaxed, which means office attire is open to interpretation. So what do our editors wear to the office? When I asked my fellow editors to weigh in, I was surprised to find out that all of our outfits revolve around the same key pieces. While our personal style varies across the board, there are three items our editors wear to the office on the regular: a blazer, pants, and heels. 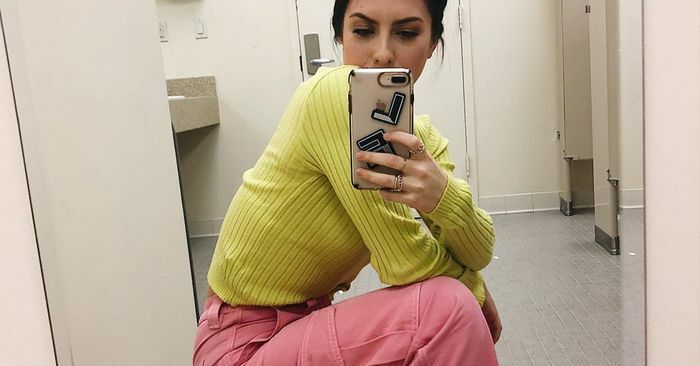 Yes, some of us are more trend-forward, some more classic, and others more minimal, but regardless of the style tribes we fall under, these three office-outfit staples are the foundations of our workplace wardrobes. Go on to see which pieces our editors wear to the office and shop our exact outfits.